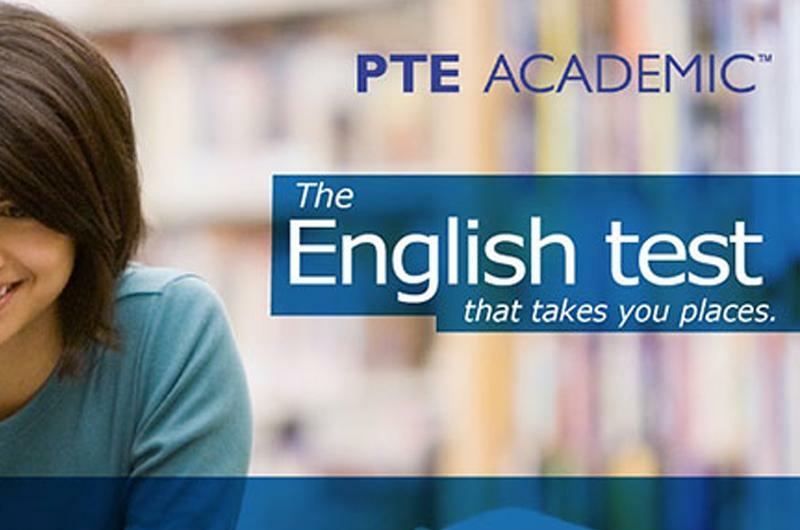 There have been some exciting changes recently with the opening of a new test center, changes to the PTE exams structure and PTE booking cancellation policy. Please read the details below to find out whether you will be effected. Good news for all PTE students! New test centers have opened their doors in Sydney and Melbourne. Melbourne: Located at Victoria University ( Level 17, 300 Flinders Street Melbourne, Victoria 3000, Australia), this is the fifth test center following the RMIT, Pearson, PLT and Melbourne Polytechnic. According to the feedback from recent test-attendees, we have found that here is no 3-second waiting time anymore and the blue progress bar will start recording immediately. Students now have to immediately repeat the sentences after hearing the recordings. Although it seems daunting, this might be a good thing. The shorter the interval is , the less you would forget. According to recent examinees' feedback, listening records are longer and people need to speak faster compared to past exams. Hence, it is important for you to schedule your time properly during the exam. You should answer the question immediately after hearing the recordings, especially for multiple-choice questions. Please make sure you save enough time for the following WFD section. Base on increasing range of questions in PTE test database, the chances of coming across the same question are decreasing. Hence, do not rely on those templates too much! While faced with ever-changing questions and challenges, we should focus more on improving English capability. In conclusion, no matter how the exam is going to change, keep practicing and work hard, you can make it! Official notice regarding PTE Vouchers! Pearson Official has recently informed us of a change in their current cancellation of PTE Academic appointments policy. They state that any cancellation of a scheduled PTE Academic appointment that has been booked using a voucher will also be subject to their existing cancellation policy for credit and debit card bookings. This is in order to ensure that there is a fair and consistent policy for all test takers and brings both forms of payment methods together under the same policy for cancellations. For appointments originally booked through a voucher, a credit/debit card is required to pay for the cancellation charge. There is no change to their standard policy for the re-scheduling of PTE Academic appointments. Test appointments booked with either a credit card, debit card or voucher remain subject to the cost of 25% of a standard booking fee paid when re-scheduling an exam 7 days or more before the original appointment date or 100% of a standard booking fee for re-scheduling an exam less than 7 days before the original appointment date.